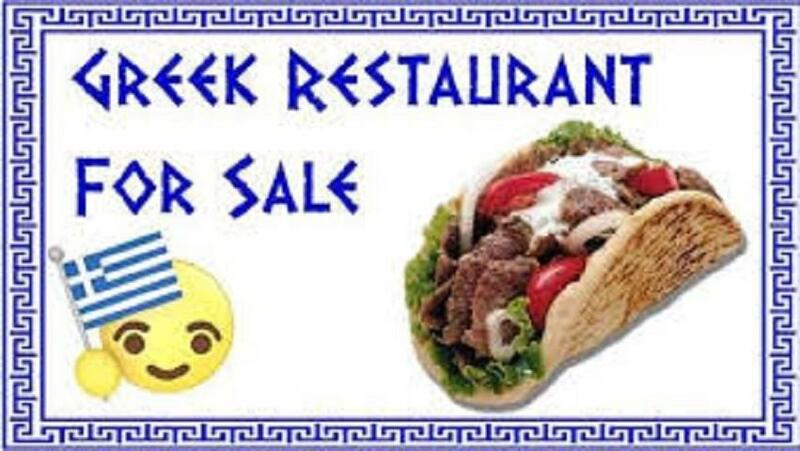 *RARE PURCHASE OPPORTUNITY BUSINESS ONLY*Well established turn key Mediterranean restaurant located super conveniently just seconds from colleges, universities, and government buildings in the capital city. This award winning restaurant has be featured in local publications on numerous occasions. Owners are retiring after 32 years in business and are in search of serious owners to continue legacy and nurture existing clientele base. The potential to increase revenue is wide open to a motivated entrepreneur. Business comes complete with over $50k in furniture, fixtures, and equipment as well as outdoor patio seating area provided with lease. Business name and signage are included. Owner willing to train for 2 weeks at no additional charge if needed to ensure continued success. Monthly rent covers all maintenance and utilities. Owner willing to do seller financing for up to 5 years for up to 50% of the purchase price. Interested in taking over this great business? Call Today!